Got to admit I love usual and quirky gifts. Valentine's can be loaded with hearts and flowers which can be a tad overkill. Toxic Fox have the most great collection of gifts that you won't find on the high street. If you are after something quirky, sentimental or for a laugh. Toxic fox sent us a selection of gifts to share our thoughts. 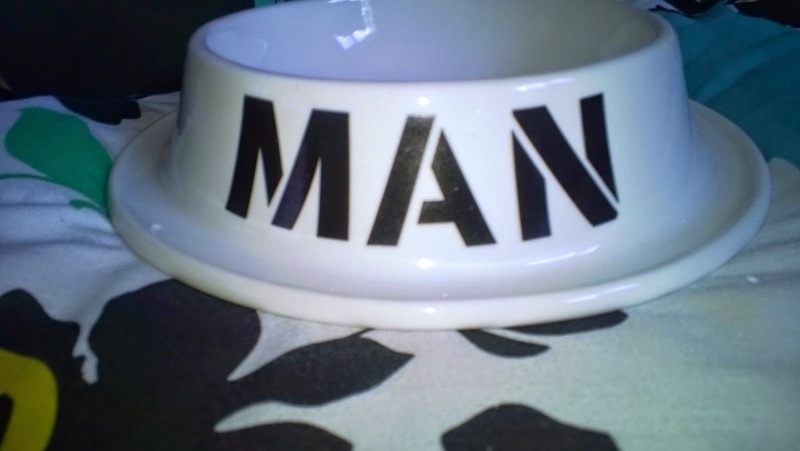 The novelty man bowl for the guy who has a beast of an appetite. This huge ceramic man bowl is the perfect cheeky gift, for man sized portions that are needed to keep a man energized all day long. Next time he's in the dog house, he'll have a bowl to match!. The bowl Is approx 25cm x 25cm x 7cm in measurements and its double the size of my current bowls in the cupboard. It is dishwasher and microwave safe this ceramic man bowl is sure to guarantee you a fare share of pudding and man-sized portions! 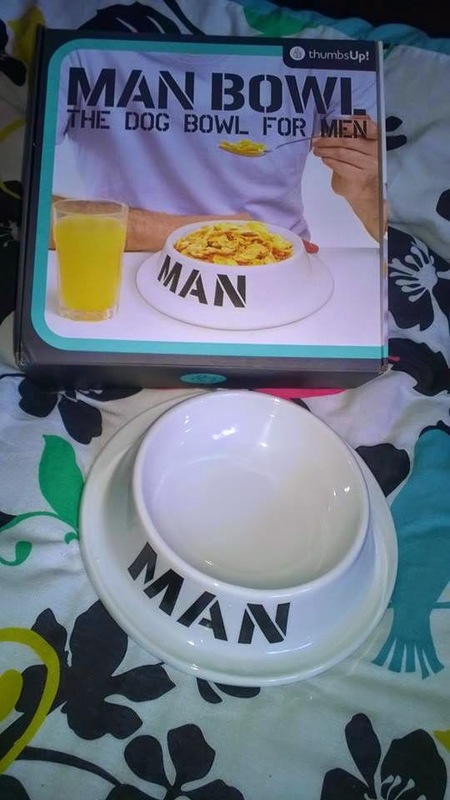 The man bowl comes gift boxed too. We don't have many date nights, but when we do we always do the same thing, which is normally a meal out child free. Toxic Fox sent us these creative idea sticks, which are great if you are stuck for something to do with your other half. Choose from 100 creative ideas for sweet and romantic ideas. 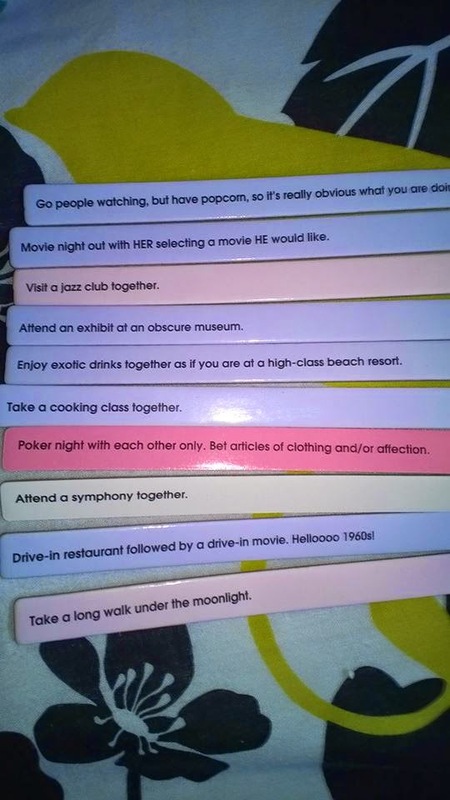 Each stick has a cool date idea on each side so pick them at random to find your perfect date. 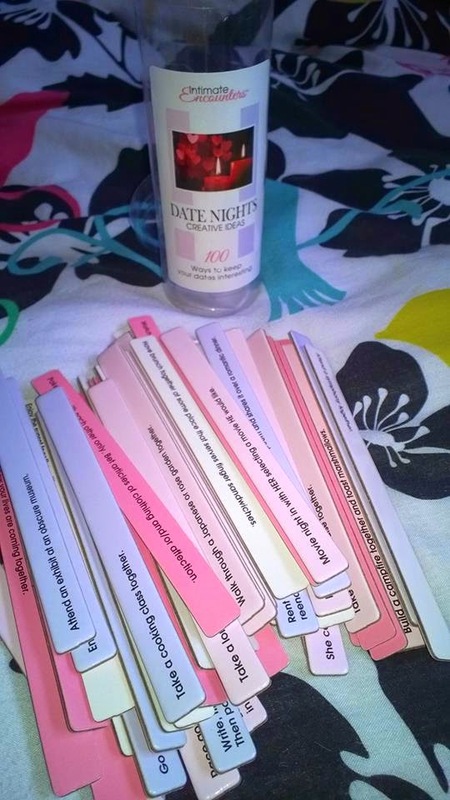 The tub contains 50 sticks with 100 creative date night ideas. All the romance, none of the effort! 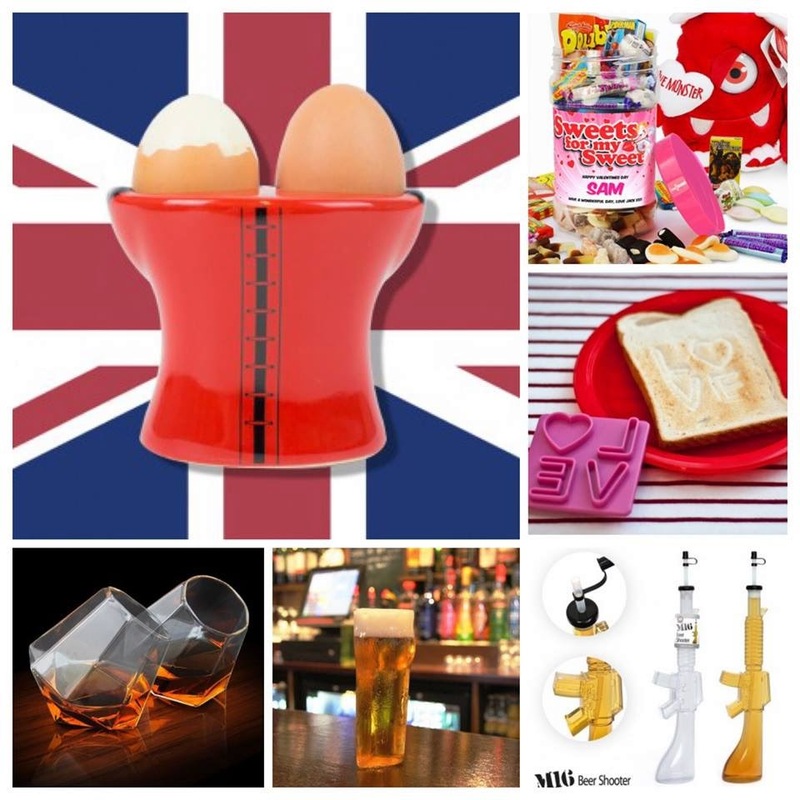 Check out these great novelty gifts that caught my eye!